Round 9 is looking like it will be another tight round with some well matched teams. This round will see a 5 game rounds due to the by Adelaide had last week. First up this friday is the New Zealand Breakers vs Melbourne Tigers game. This is looking like a great match up with two of the best guards in the league going at each other in Jonny Flynn (Melbourne) and Cedric Jackon (Breakers). The breakers are at second on the ladder with a 7-2 record with their only losses coming from the Perth wildcats. The New Zealand breakers are coming off a loss in Perth last week and will be keen to get another win in their home arena. The Tigers are also coming off a loss to the Wollongong Hawks and need to get some wins to get their season going. Both teams have been affected by the flu this week with Alex Pledger missing training and Adam Ballinger had a small role last week due to sickness. Lucas walker also has a small knee injury however is likely to play. You cant go past the Breakers at home to get the W so my tip wil be the Breakers by 7. However as a betting man i think the tigers will be closer then expected and if they can get a lead out early may be able to hold off the clutch plays of CJ Bruton and Cedric Jackson to get the win. Gambling sites are placing the new zealand breakers at $1.18 and the Melbourne tigers at $4.85 for the win. These are odds i cant pass up. If Flynn finally starts draining some of his field goals they definitely can get up over the breakers. Worth a small bet for the punters out there. Gambling sites have tipped Perth to get the W this week paying $1.35 while the Kings pay out at $3.20. This is a good bet but will still be a tough game when perth are playing at home in that huge new arena. 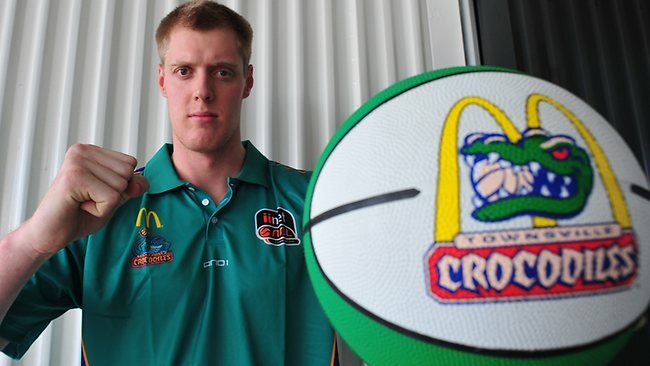 Thirdly on Friday night Townsville Crocodiles are going up against the Adelaide 36ers. Townsville are at 0-10 for the season and need a win badly for their fans. 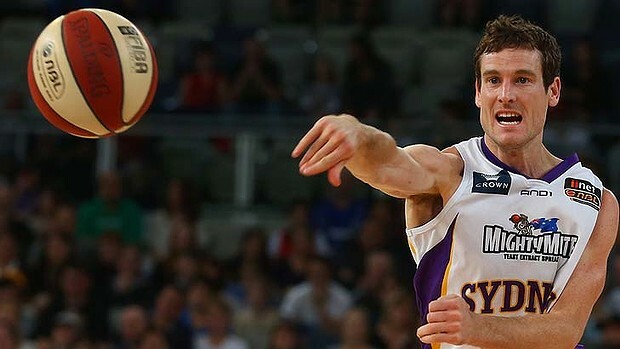 They have just recruited former Perth big man Luke Neville who is coming off a trial with the Huston Rockets in the NBA. Neville stands at just over 7 foot and will hopefully bring some much needed rebounds that the Crocs have been missing. Adelaide however are a great looking team that need to gell and work together to establish the role player in the team. They are a very deep team with Adam Gibson leading the floor with Jason Cadee as back up it is hard attempt for defender with 2 quality ball handlers. This game should see the 36ers take down the crocs only having a week to introduce Neville into the Crocs offence and may need a another week befor they can finally notch on up in the win column. Im tipping the 36ers to keep the Crocs winless up by 8. The 36ers at paying at $1.60 and the crocs at $2.35 for the win. Not sure if its worth a gamble on this one. Neville's influence may get them over the line with a desperate team behind him but its hard to pick.